Some of that is, of course, that there is little inflection in the yield curve so it is hard to make a big profit off of loans. But I think there is also an element that "what have you done for me lately" and that last month of the year was just dreadful for all of the companies in the sector. We like Goldman Sachs (GS) , JP Morgan (JPM) and Citi (C) for the trust and it's been a rough run for all three which are well off their highs. The hatred here is pretty palpable. A good example? Goldman Sachs. We are hearing stories that there may be a clawback of wages of the execs who were running the company at the time of the Malaysian fiasco. To me that says the company's honorable. It's not just letting the shareholders pay to make the bondholders whole. JP Morgan may have to show that December wasn't an aberration. I don't know if it will take another quarter to regain that trust. Citi is just so cheap I can't get it at all. Sure it didn't have a strong December either. But the company is buying back 7% of its shares. The regionals? They keep getting downgraded, more today because the loan growth just isn't there. This group is totally forlorn. It will take a monumental mindset change to get them going. I don't know what else to say. 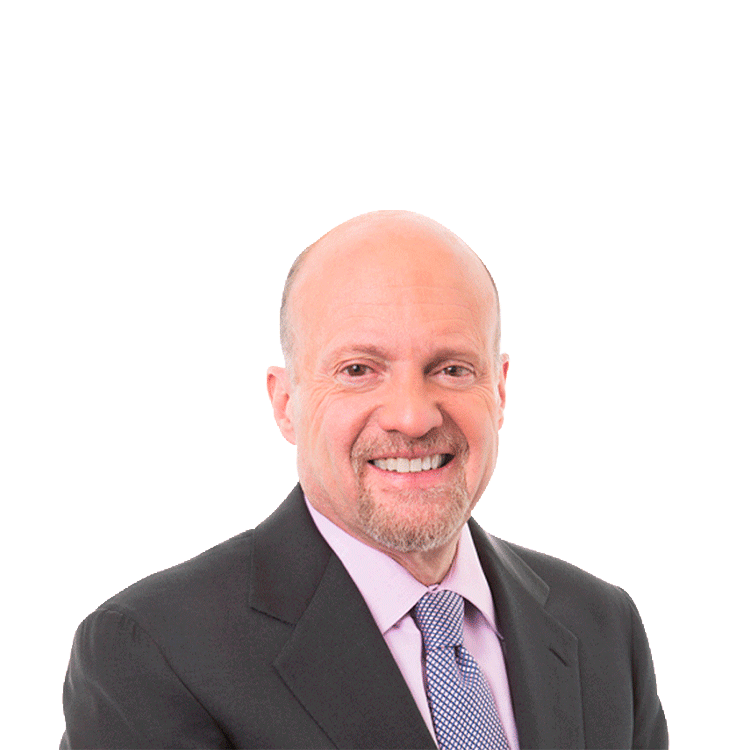 Action Alerts PLUS, which Cramer co-manages as a charitable trust, is long GS, JPM, C.